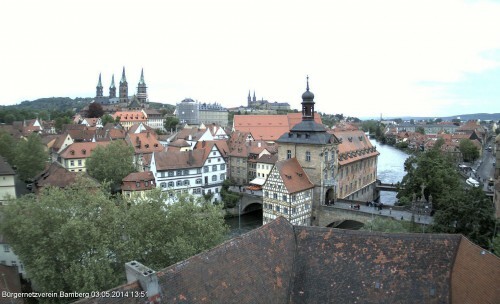 new Webcams of Bamberg – even a panoramic one! We’re living near a very nice city called Bamberg. And after a long time there are new Webcams availabel for anyone to look at. Even a 360 degree panoramic view!